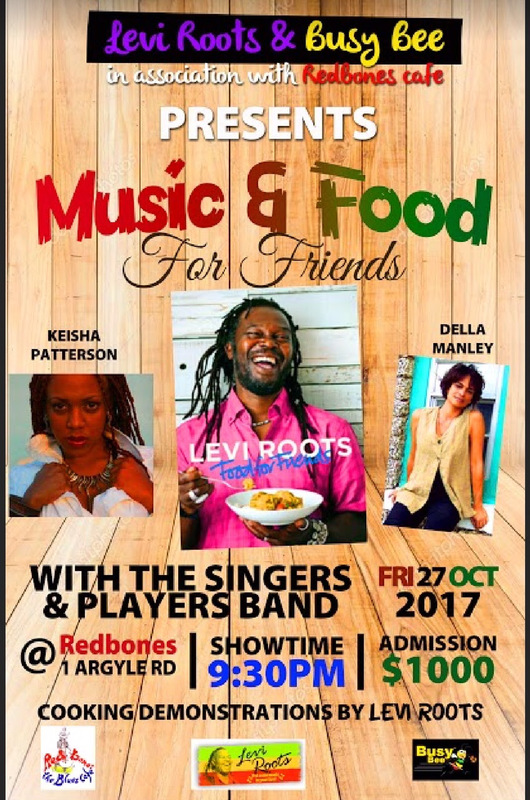 Levi Roots owner of Levi’s Smokehouse in London, will be doing a cooking demonstration and a musical presentation at Redbones. He is a musician/ singer who has made a fortune from his now famous Reggae Reggae Sauce, and is also now a Sandals Ambassador, where he does a cooking demonstration once a year. Come and taste what he has to offer.